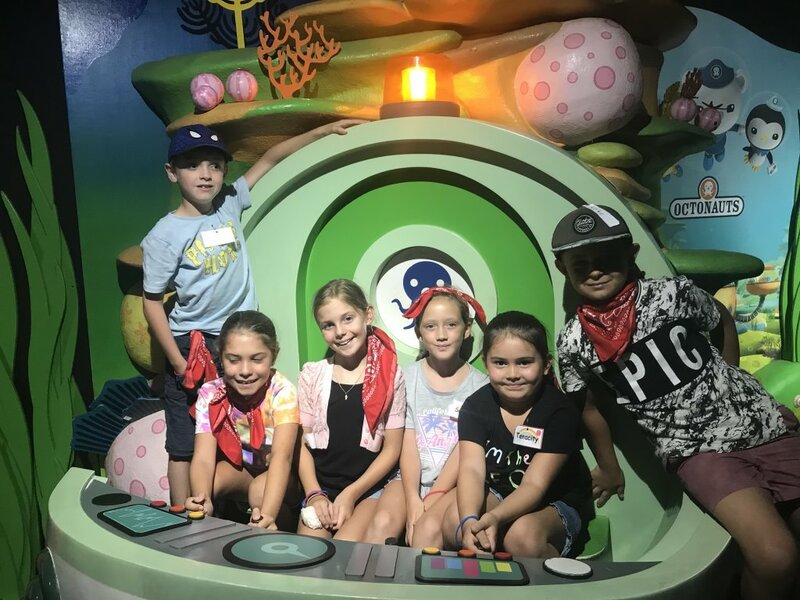 Year 3 had an exceptional time at their very first overnight stay at Sea Life Sunshine Coast during the first week of school. This overnight stay was an activity included in the Significant 72 program. 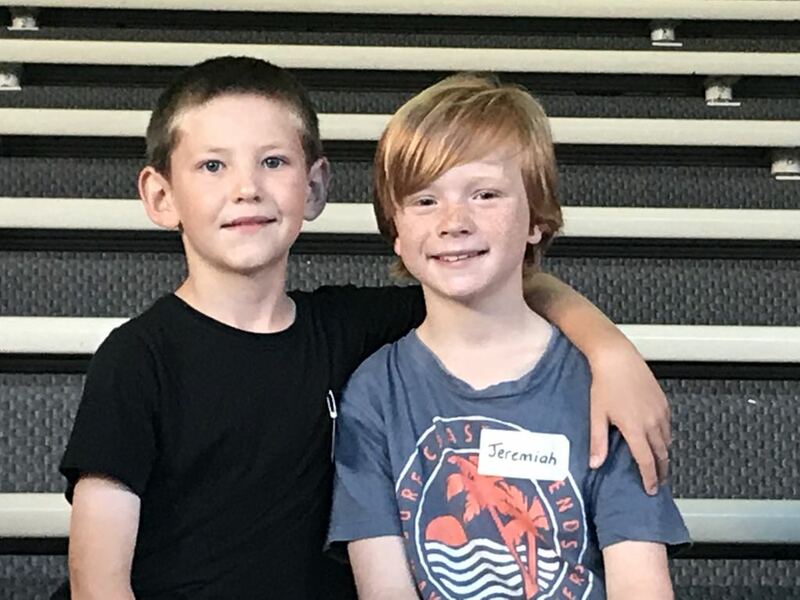 “Significant 72” begins at the start of the year where teachers set aside three days of school (72 hours) in the first week to begin developing strong teacher-student and student-to-student relationships by doing activities, making positive memories and having purposeful conversations together. 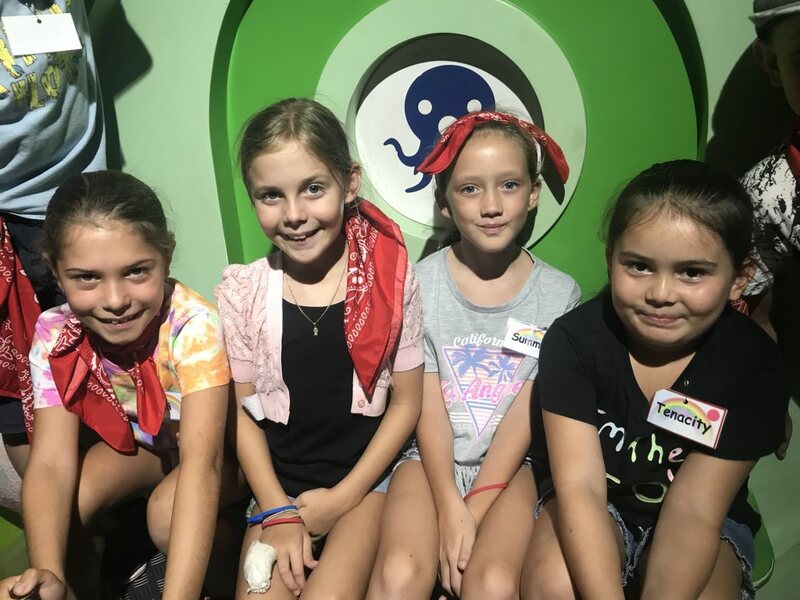 Students had an amazing time at the Sea Life overnight stay where they were able to create wonderful new memories and connections with their friends. 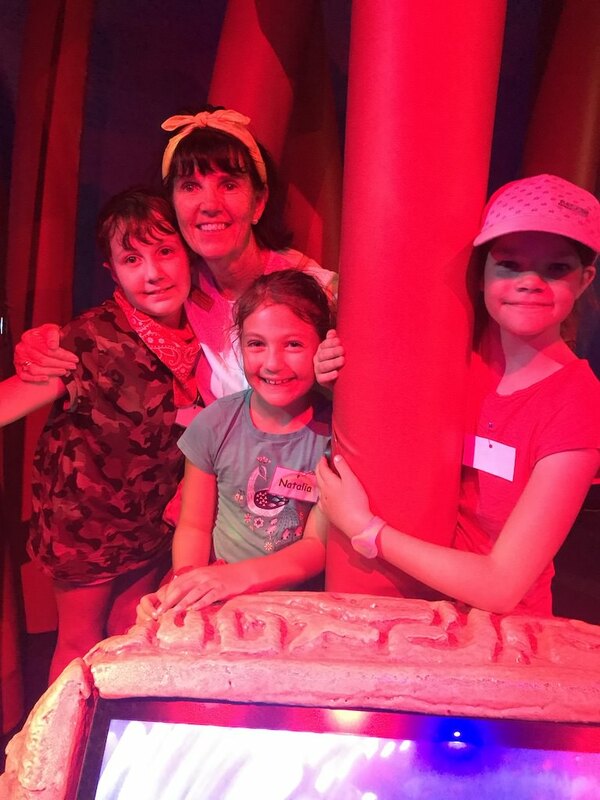 All of Year 3 students attended the overnight stay on Thursday and Friday in Week 1. 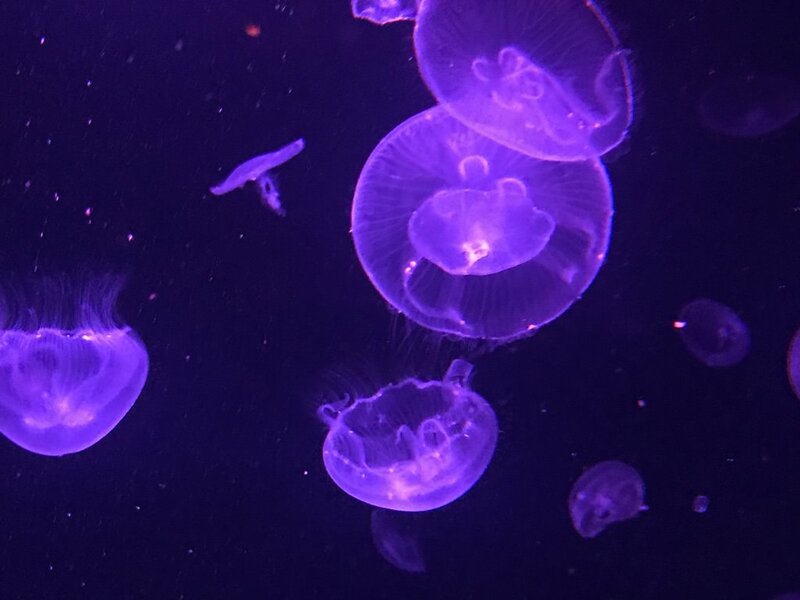 Thursday was a jam packed day at Sea Life, experiencing fully guided tours of the aquarium including a special trip Behind the Scenes into their STAFF ONLY area. 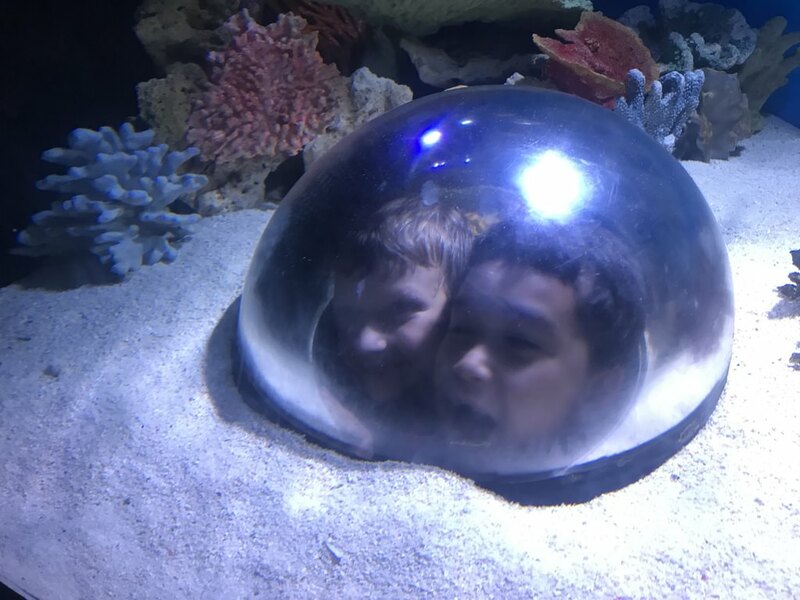 Students participated in so many amazing experiences including; shark feeding, seahorse sanctuary, pacific reef and coastal wreck, jellyfish sanctuary, rockpool exploration and artifact show and tell. 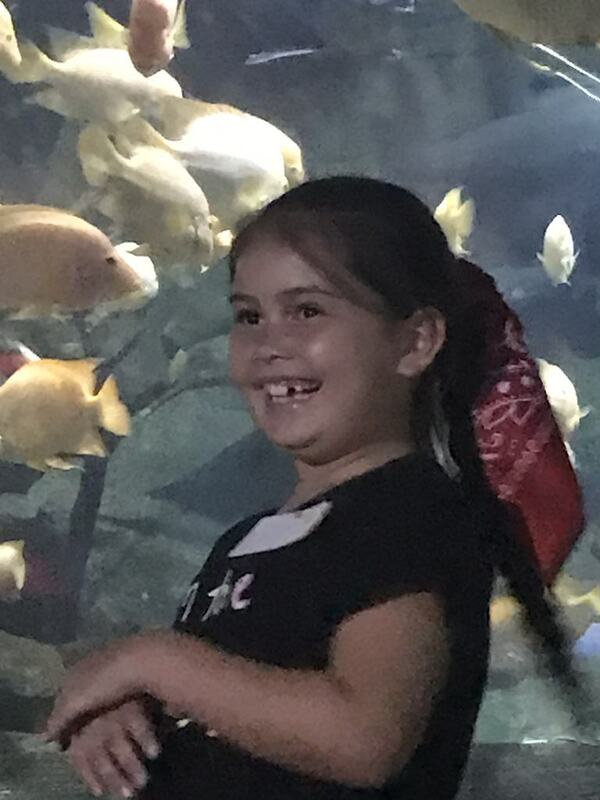 However, the experience that was loved by all was the private Seal Show presentation. 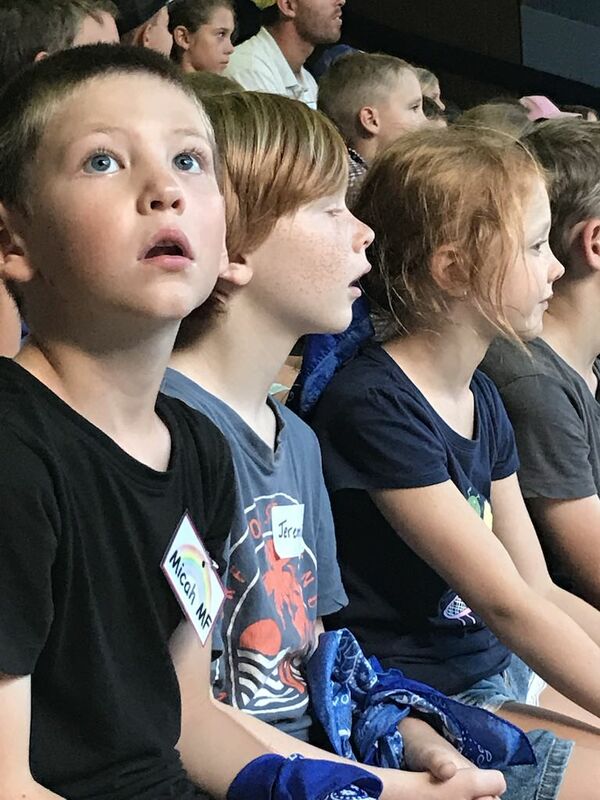 Students were amazed by all of the tricks, dives and spins that the seals could do. Students had so much fun learning new things and encouraging each other. At each activity you could hear laughter and see smiling faces. As the night time approached, students set up their bed mats to experience sleeping near the underwater creatures. 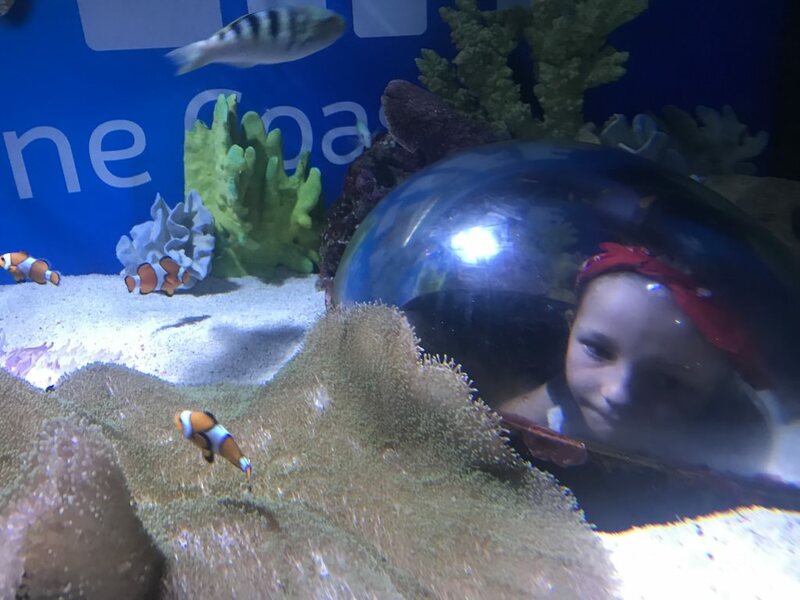 Girls had the unique opportunity to sleep under the sea in Sea Life’s 80 metre long Ocean Tunnel and the boys had the wonderful experience of sleeping in the tranquil Freshwater Billabong area. 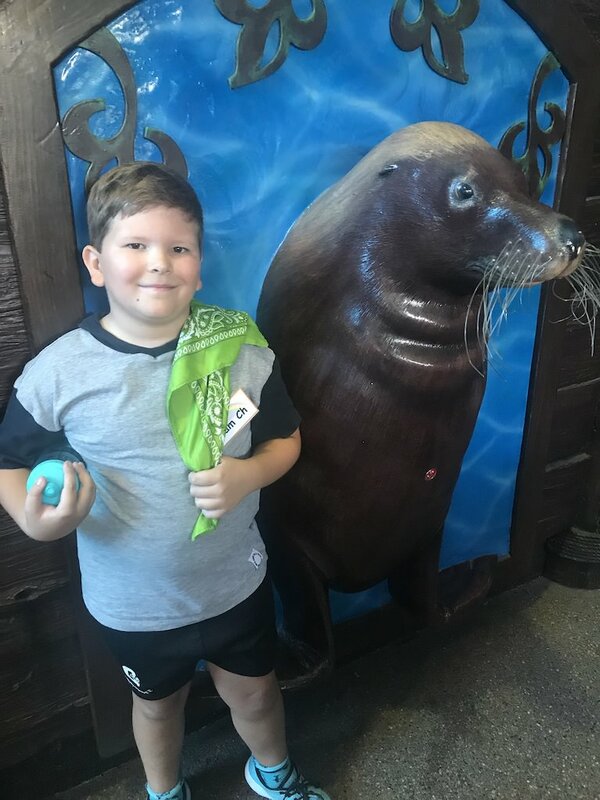 After a night dreaming about sea creatures, students were able to enjoy a wonderful day at Mooloolaba beach. In class groups students got to enjoy playing on the playground, participating in ball games and making sandcastles on the beach. This was an excellent opportunity for teachers and students to get to know each other and build wonderful memories together. Throughout the camp, students also enjoyed some delicious food at every meal time. 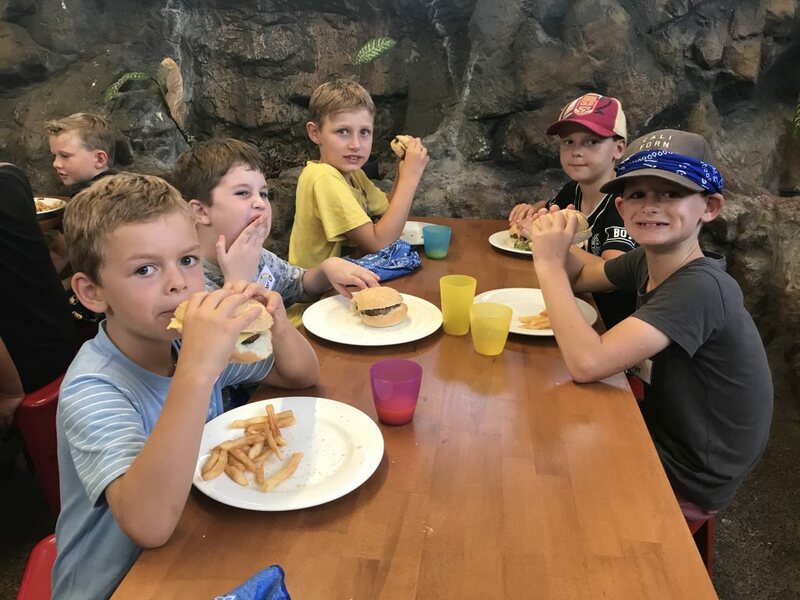 Students particularly enjoyed the burgers for dinner and the yummy pizza lunch. All the students definitely had full bellies after meal times. 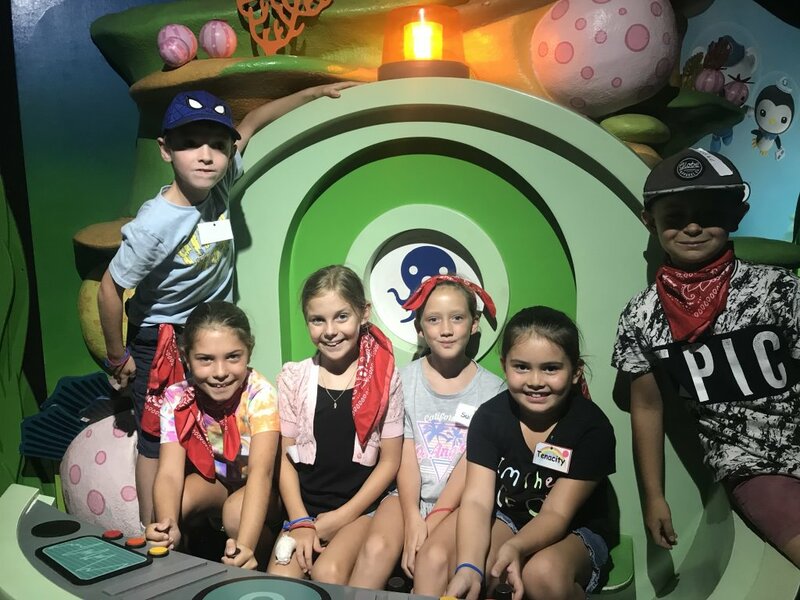 The Year 3 students all had a memorable overnight experience where they were able to enjoy the company of their friends and participate in new and exciting activities. Each student has their own favourite memory, but it is safe to say that as a whole the entire camp experience was enjoyed by all. 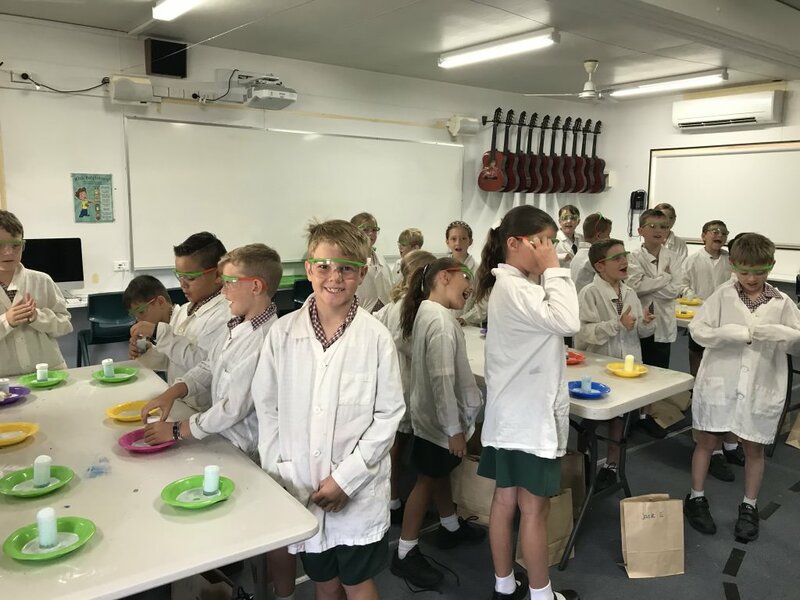 This entry was posted in Primary School News on February 14, 2019 by sandy.